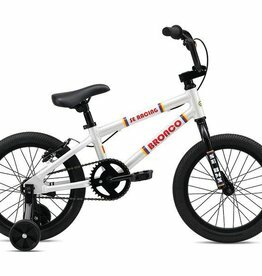 Built for the kids, the all-new Bronco 12 is built with a lightweight 6061 aluminum that feature a low standover and compact geometry. 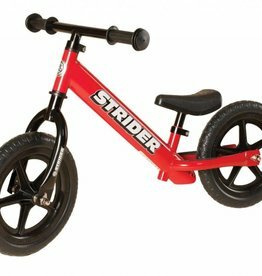 It comes equipped with training wheels, coaster brake, and a hand brake for the enthusiastic little kid just learning to ride. 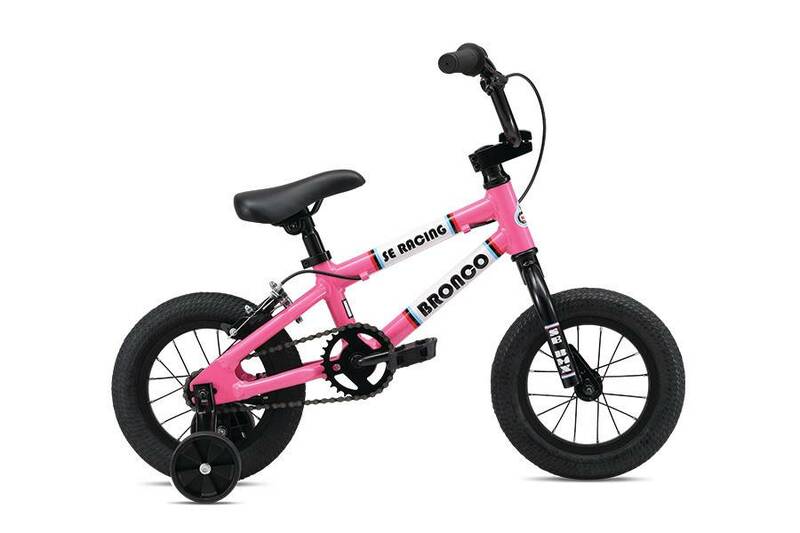 You’re never too young to have fun a bike. 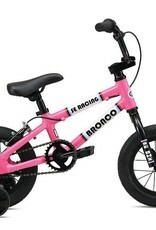 The Bronco 16 may be small, but it’s made for big adventures. 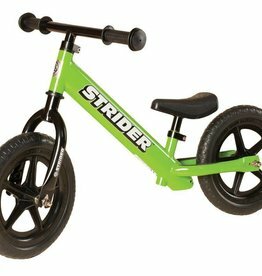 Built with a new lightweight 6061 aluminum frame, this bike is ready to zip around on.